The future of affordable, energy-smart housin. The design of our homes is underpinned by four principles: sustainability, quality, simplicity, and affordability. We believe that by combining solar thermal energy with smart, environmentally-conscious design, we can both minimise our environmental impact and provide more people with affordable housing. 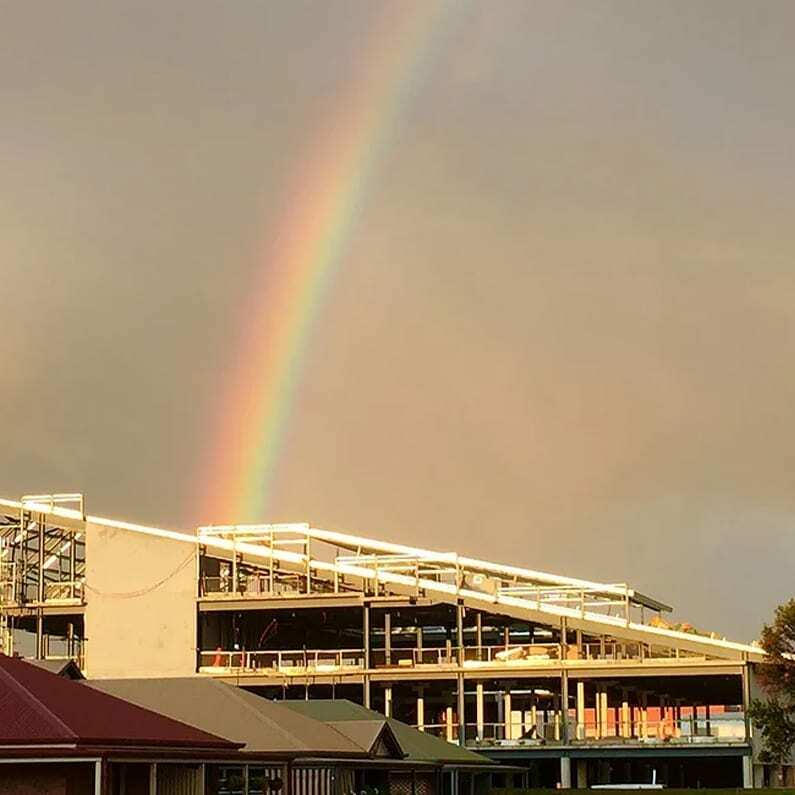 All of our homes and commercial buildings are assembled in our controlled factory environment under the supervision of our experienced team of engineers and builders. The components are then transported in flat packs and plugged together on-site. We can assemble a four bedroom home in less than four weeks, whereas it would take around six months using conventional building techniques. We’ve cut out the uncertainty in building your home or building, and the skyrocketing labour costs and headaches that come with it. Whereas traditional homes consume from $1300 to $4000 in electricity each year, Fluid Solar homes can cut this by as much as 90%. Or you can embrace your inner survivalist and go off-grid altogether. 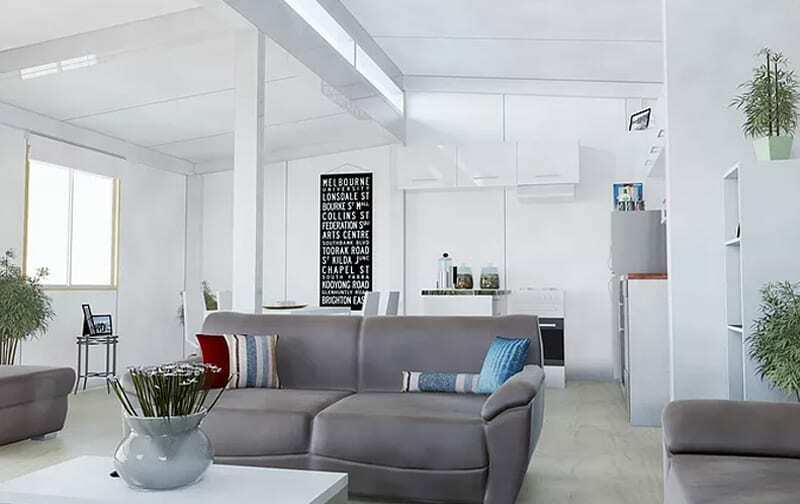 And this is the beauty of modular architecture: whilst we already have a bunch of contemporary, stylish homes pre-designed, there is also endless space for customisation to ensure that together, we can bring to life the home or building you’ve envisioned. At Fluid Solar, we’re at the forefront of sustainable commercial development. 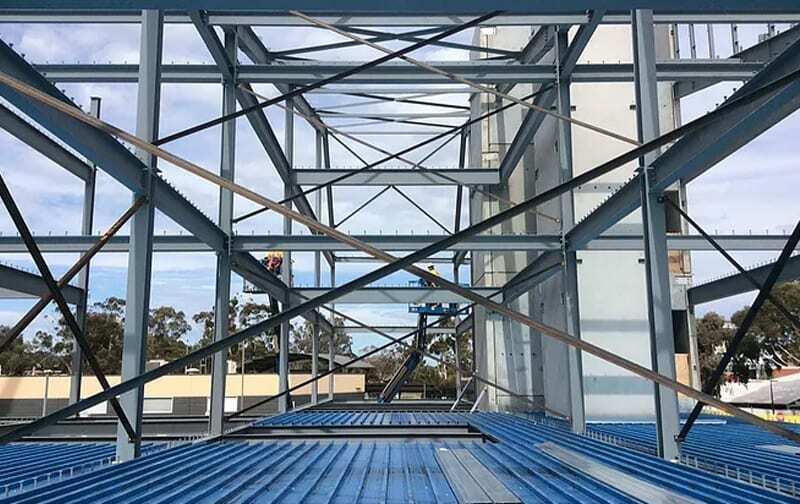 With our knowledge of solar thermal systems, combined with our experienced team of builders and architects, we’re well placed to work with you on your green energy-powered commercial building, from project inception to completion. 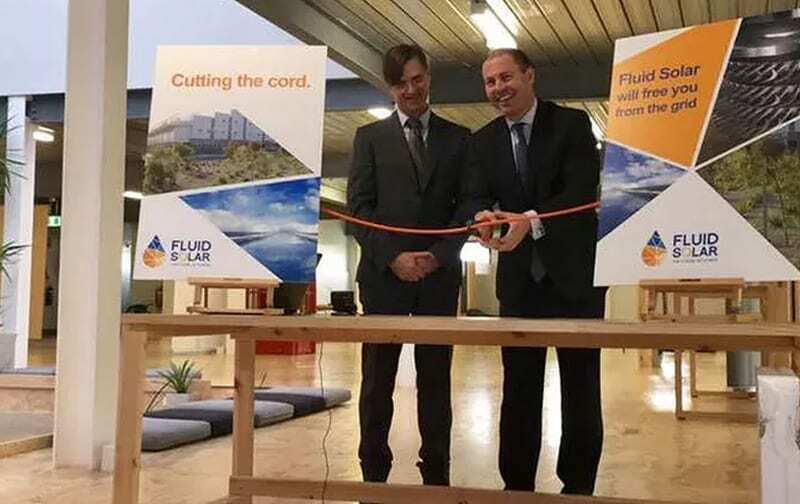 At Fluid Solar, we’re at the forefront of sustainable commercial development, having recently completed the world’s first off-grid, solar-thermal powered four storey office building – Fluid Solar House – in Elizabeth Vale, South Australia. eCubes are more than just bathrooms and kitchens. 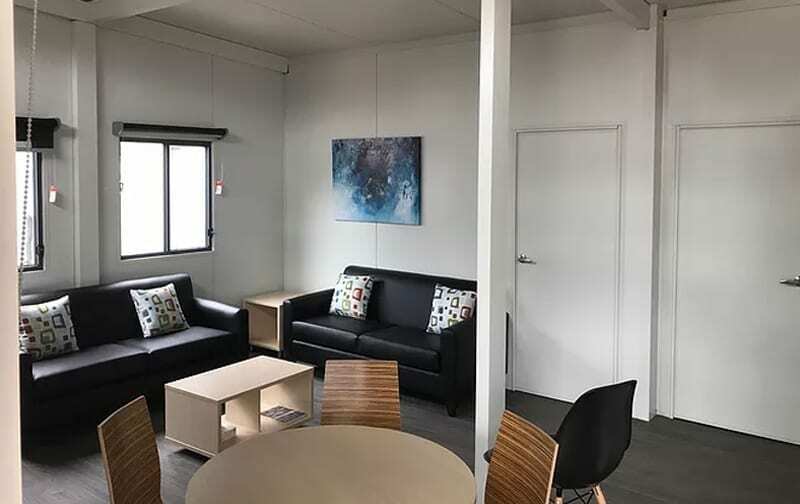 They are prefabricated, self contained multi-purpose mobile modules with the flexibility to include a combination of bathroom, kitchen, laundry and sleeping spaces.